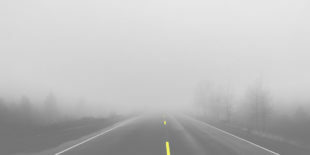 Driving in fog is one of the most dangerous highway situations for both new and experienced drivers. Expect questions about driving in fog on your DMV test. We list some of the most common questions across the country. 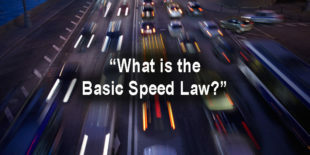 All states have a basic speed law. A basic speed law says that regardless of State statutes and/or posted speed limit signs, you must always adjust your speed to current conditions and possible hazards. We tell you what you need to know for the DMV test.